Starting out as a YouTube beauty vlogger, Zoella won the hearts of the public with her honest and relatable videos and is now one of the most influential celebrity social media stars. The 26-year-old, who has also released three books, became the ambassador for mental health charity Mind in 2014. Zoella herself has suffered severe anxiety and panic attacks and is helping raising awareness of the condition as well as reducing the stigma associated with mental health. 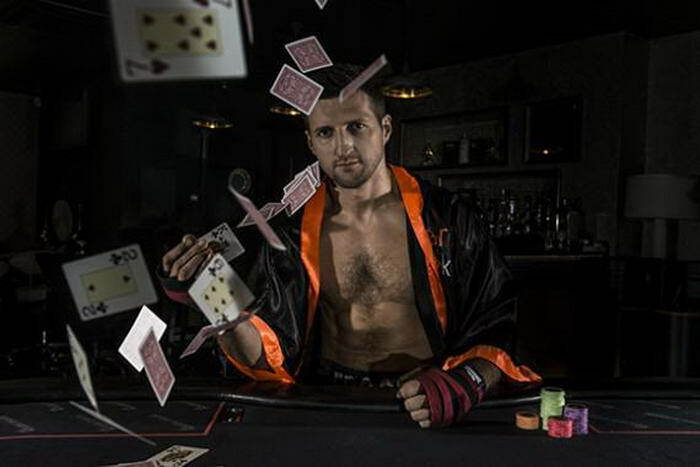 Former four-time world champion boxer Carl Froch became an ambassador partypoker in 2015, saying at the time: “There are lots of similarities between boxing and poker, mainly the mental strength required for both. The best comparison is the mental edge you need during a boxing weigh-in or pre-fight press conference, you have to try and psych out your opponent – it’s all about holding your nerve under pressure which is so important when player poker.” The boxing legend is no doubt helping to attract new audiences thanks to his passion for the game. Supermodel Gigi Hadid joined forces with Tommy Hilfiger in 2016 and has released two collaborative capsule collections since then. The 21-year-old, who is also a Victoria’s Secret angel, is a huge fashion influencer and was chosen by Hilfiger in a move by the design house to make it a more female-led brand. 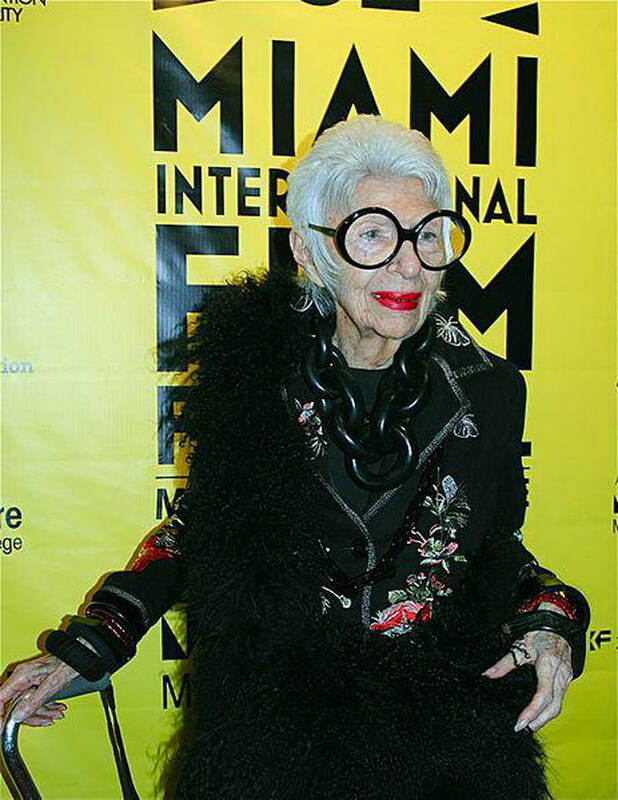 She might be 94 years old, but fashion-icon Iris Apfel is seen as one of the quirkiest and coolest celebrities on the planet – perfect qualities for a brand ambassador. Citroen DS made Apfel their brand ambassador in 2016 to boost their brand’s image as both luxurious and a little different to their competitors. 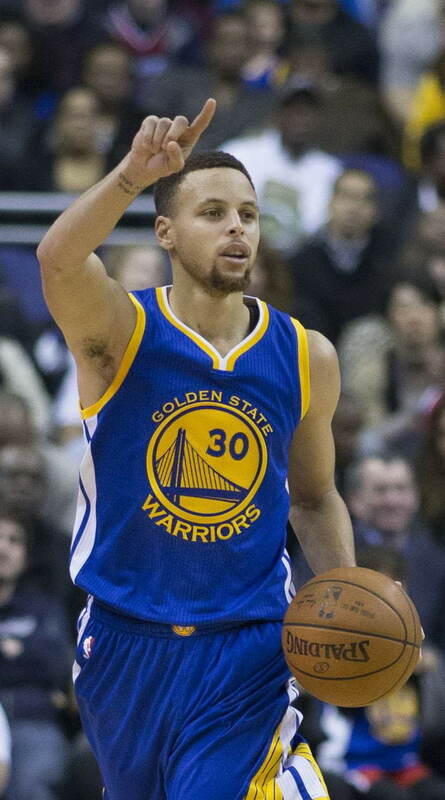 As one of the greatest basketball players ever, countless men across the globe see Curry as their idol. It’s little wonder then, that he’s such a sought after brand ambassador. He is currently the face of brands such as smartphone company Vivo and Chinese car rental company eHi Car Services. Swarovski is seen as one of the world’s leading, luxury jewellery brands and it’s fitting that they chose one of the world’s most glamourous supermodels to be the face of their brand. Karlie Kloss has been the brand ambassador for Swarovski since 2016 and has recently even filmed a Marilyn Monroe themed advert for the brand. Cara Delevingne is part of a new breed of model, models who are unique, outspoken and are set to influence the younger female generations. She’s one of the most sought after brand ambassadors on the planet, working for the likes of Tag Heuer, Rimmel and Chanel who adore a strong personality in their leaders. Like Stephen Curry, men everywhere want to be Cristiano Ronaldo with his dashing good looks and sporting talent – making him perfect for brand endorsement. 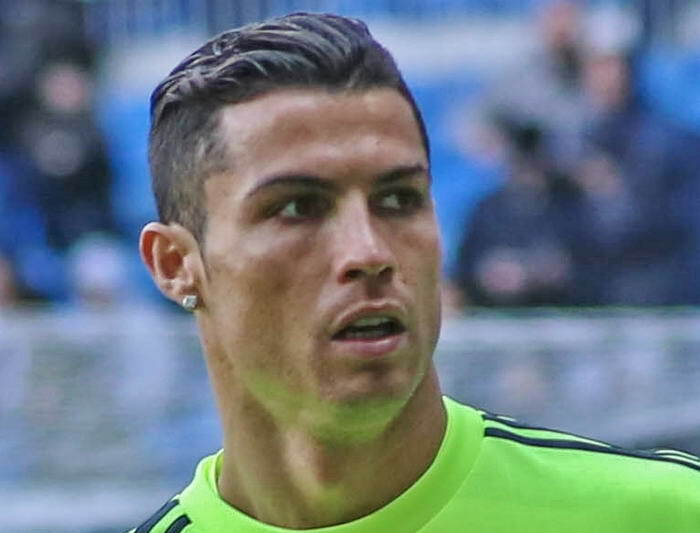 Ronaldo currently has brand ambassador deals with Nike, Tag Heuer, Sacoor Brother suits and Monster headphones. Daughter of Stephen Baldwin, supermodel Hailey Baldwin is known for her gorgeous locks, so it’s little surprise that L’Oréal have announced that the 20-year-old will become their new brand ambassador for the INOA hair colour range. She also has her own make-up collection with ModelCo. The Kardashian/Jenner empire are the most popular and influential group of woman on the planet and Kendall Jenner is no different. The model is one of the highest earning in her profession and has collaborated with various brands including Gillette, Steve Madden and Glu Mobile.